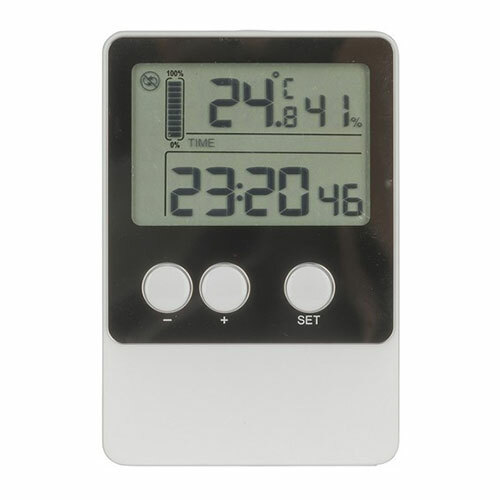 An easy to use temperature and humidity data logger with USB interface. The logger is water resistant so it can be used indoors or outdoors. 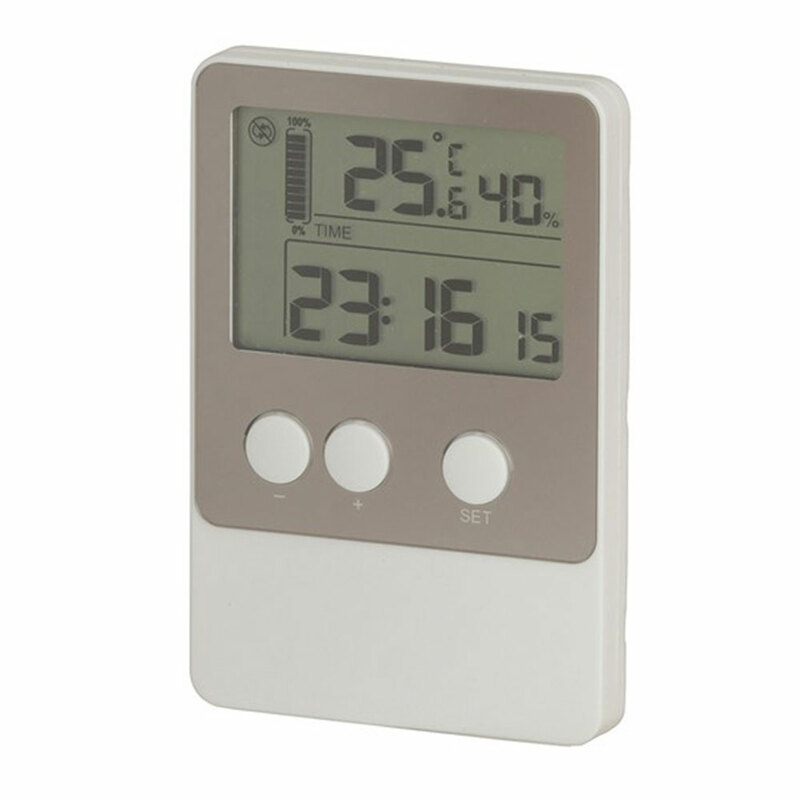 An easy to use temperature and humidity data logger with USB interface. The logger is water resistant so it can be used indoors or outdoors. 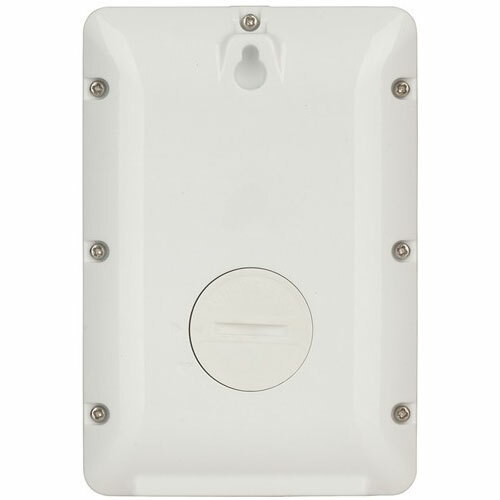 Big buttons with LCD display to easily change your settings. There is a even a reading for memory capacity. Once connected to a computer via USB, the supplied software can read the logged data and export in graphs or CSV files.